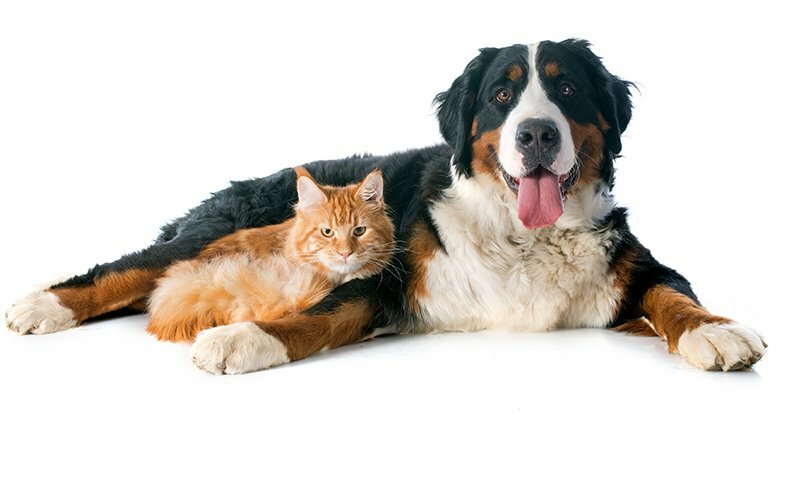 Our goal and policy is to treat our clients as we would treat our families, and to treat our clients’ pets as though they were our own. Our clients and patients are the heart of our practice and the reason we are here. At all times our clients will be treated with respect, dignity and compassion. Being of service to our clients and patients is the definition of our purpose and the mission of our practice. 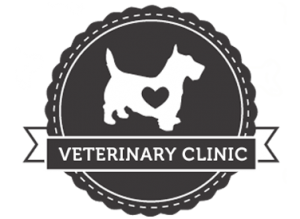 Hometown Veterinary Clinic is proud to provide exceptional healthcare for your pet. Our medical services include, but are not limited to comprehensive physical exams, new puppy and kitten exams, senior wellness exams, routine surgical procedures, dentals, and radiology. 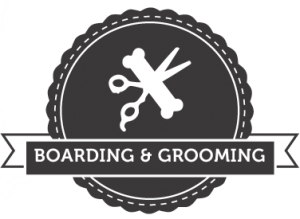 You could not ask for a better place to board your dog. They look after every need and with a lot of LOVE. Kind, loving and caring. 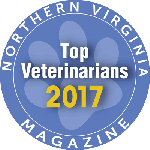 Dr. Smith is not only a terrific vet but runs a wonderful clinic. I am extremely satisfied with Hometown Veterinary Clinic. Dr. Smith is the absolute best! Her staff is fully qualified. They all have a genuine love for animals. 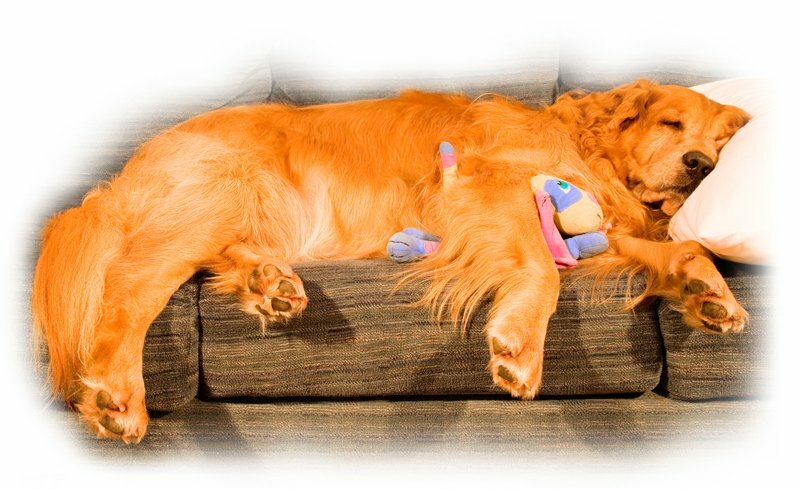 The care for all our furry pets is very apparent whenever you have to visit the clinic.